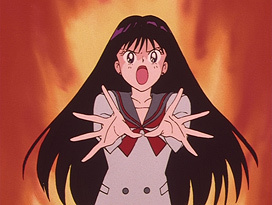 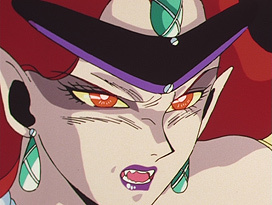 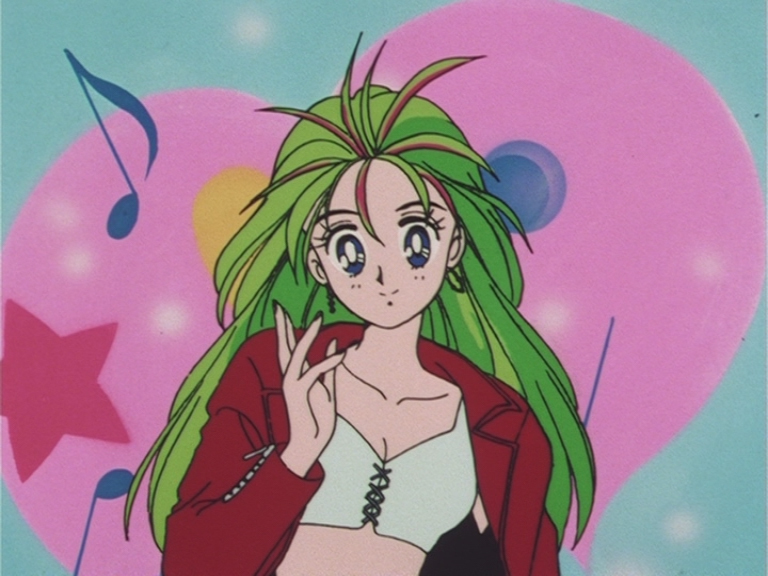 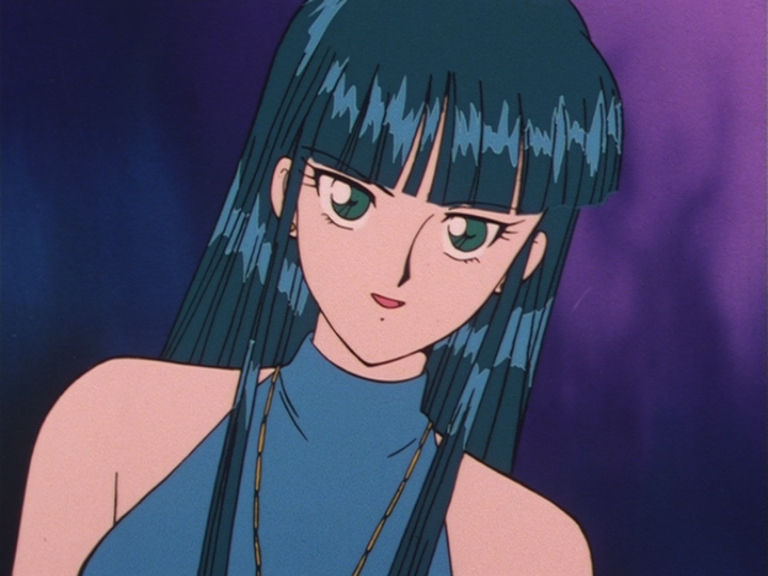 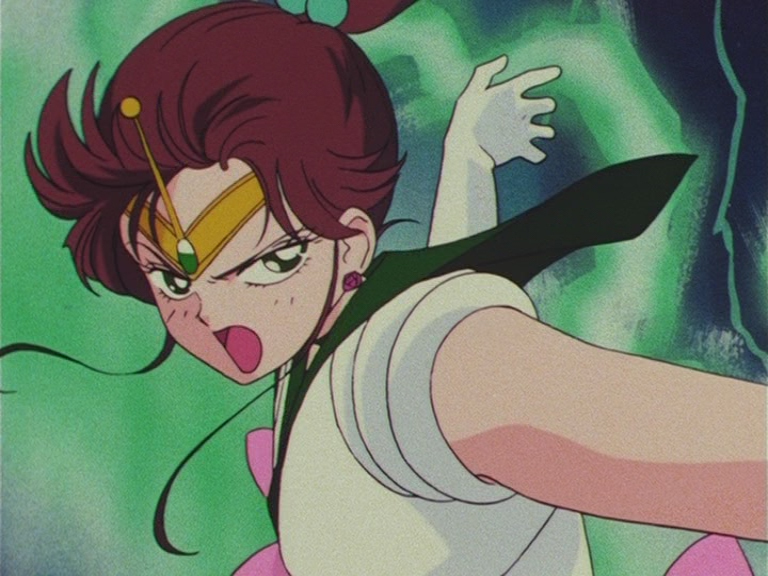 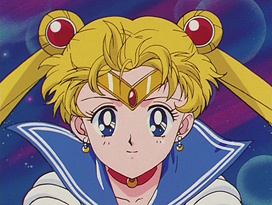 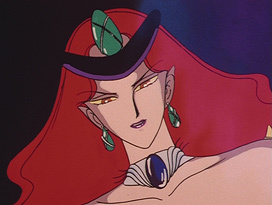 Kazuko Tadano (只野和子) was in charge of character design and animation direction for Sailor Moon, R and the R movie. 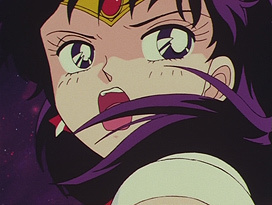 She did a total of 13 episodes, her major ones include the awakening of the Moon Princess, the final battle against Wiseman and the final episode of the first season. 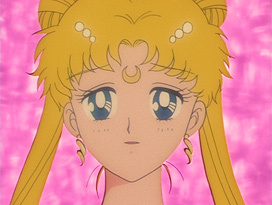 She is married to Hiromi Matsushita, another animation director that did work on the Sailor Moon anime. Some of her other works as an animation director includes City Hunter (1987). Kingyo Chūihō! 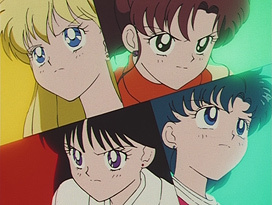 (1991) and Un-Go (2011). 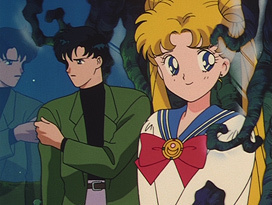 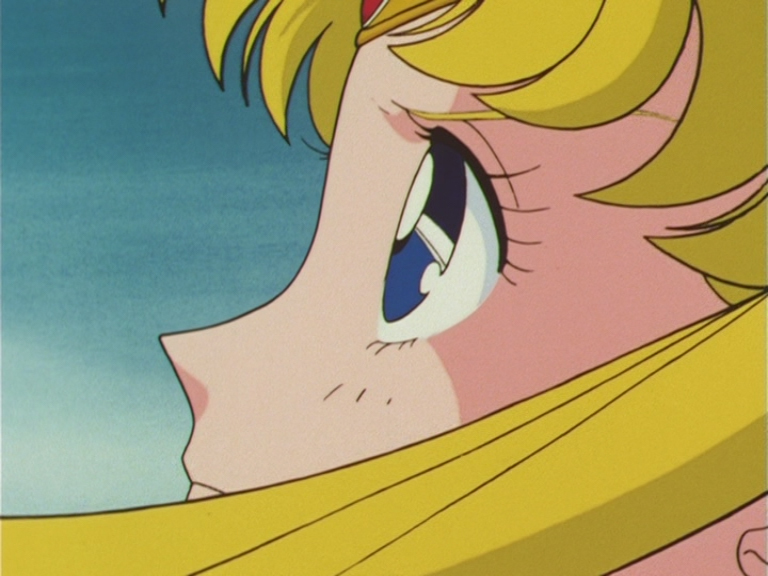 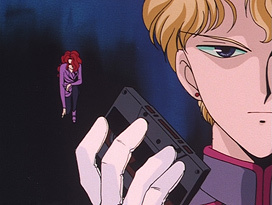 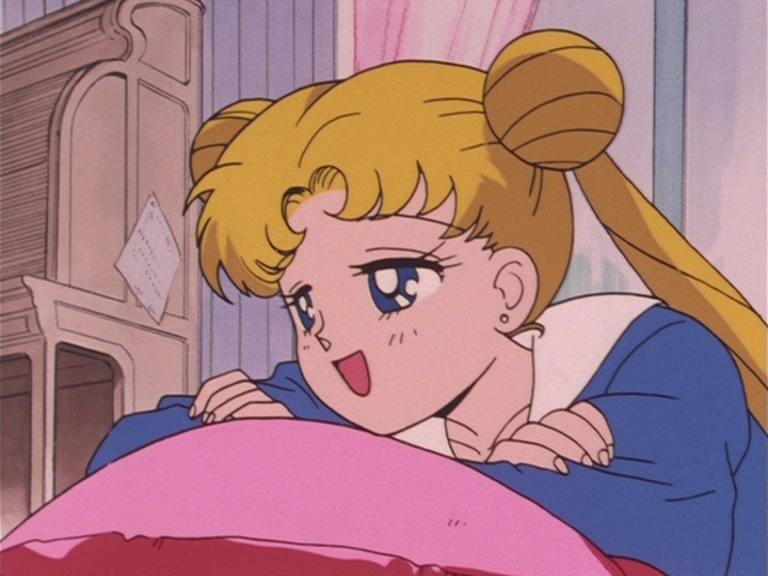 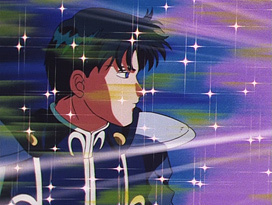 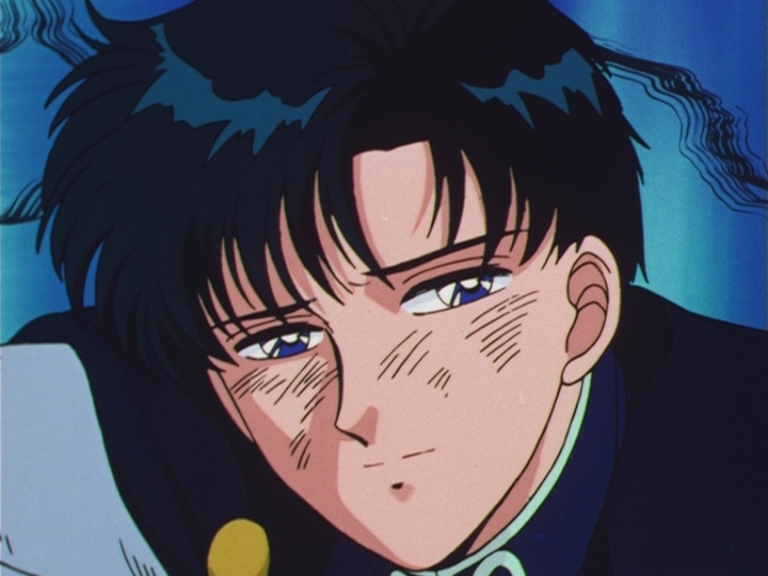 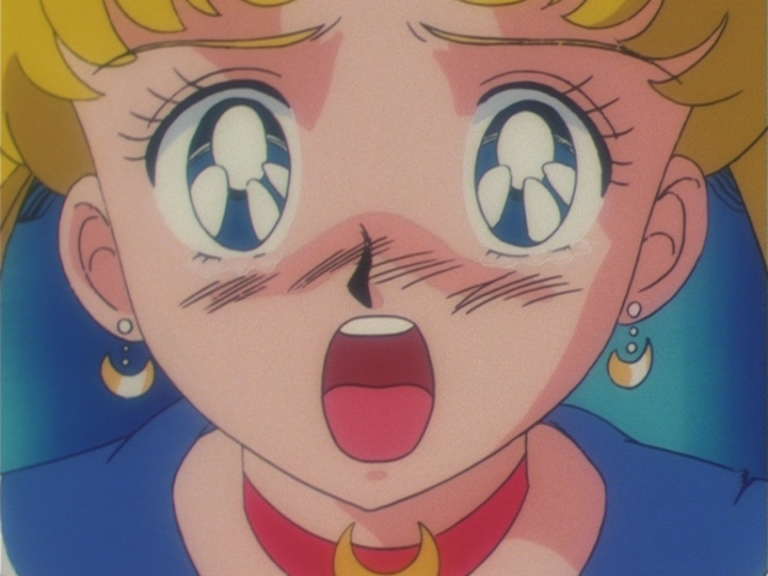 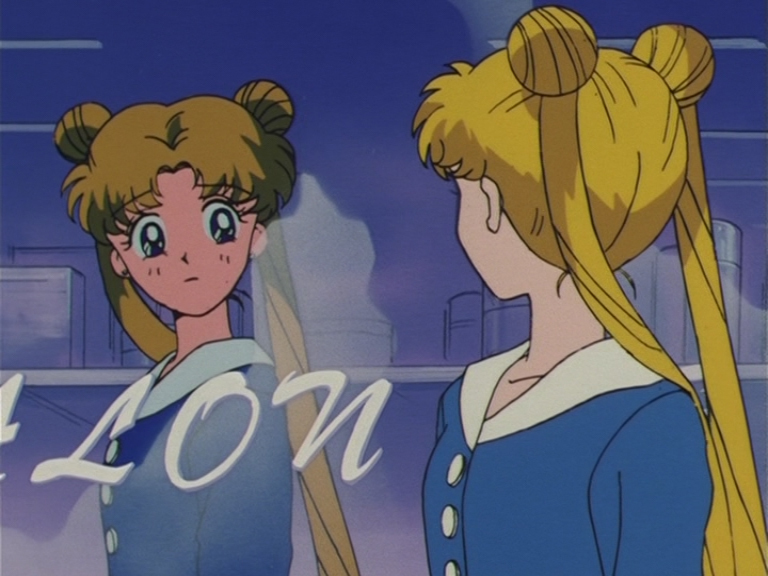 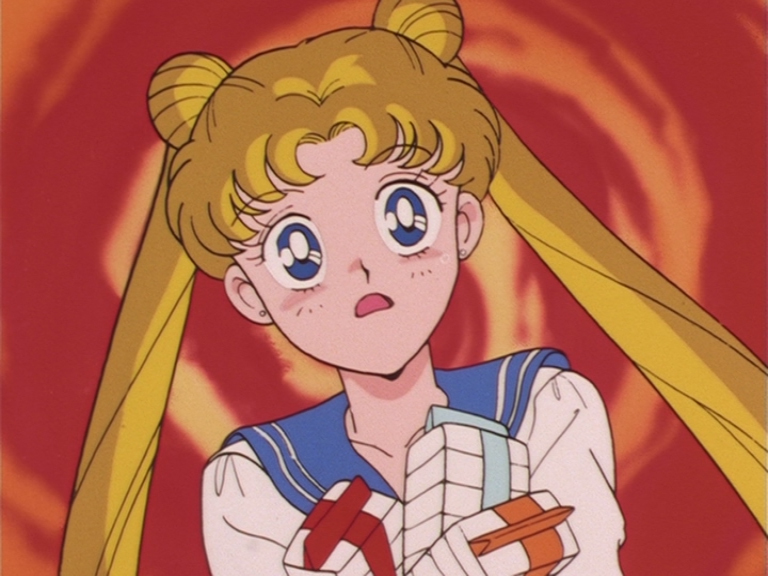 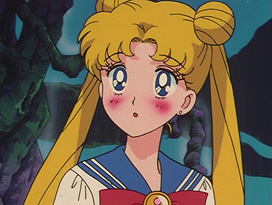 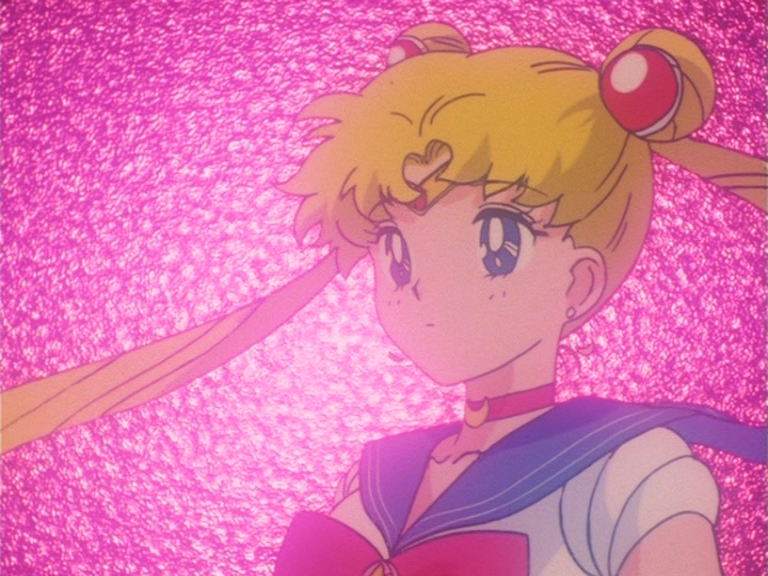 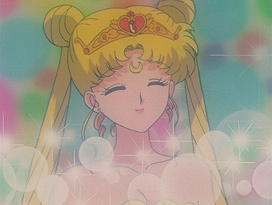 Episode 28: Illustrations of Love, Are Usagi and Mamoru Getting Closer? 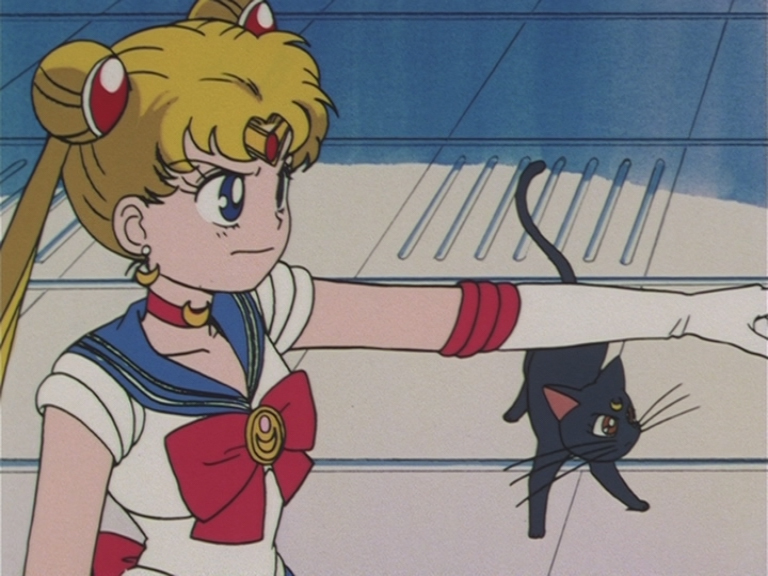 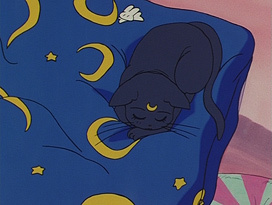 Episode 6: Sailor Moon and Luna. Episode 34: Usagi and Mamoru. 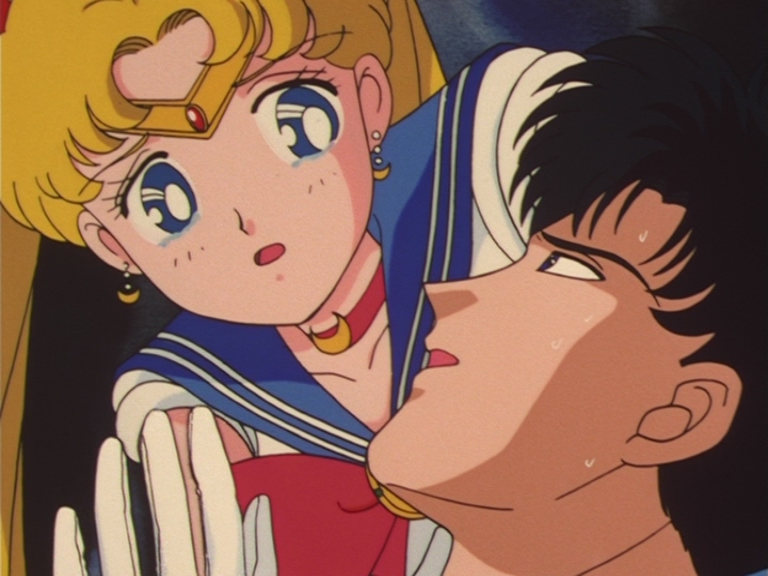 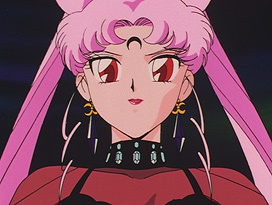 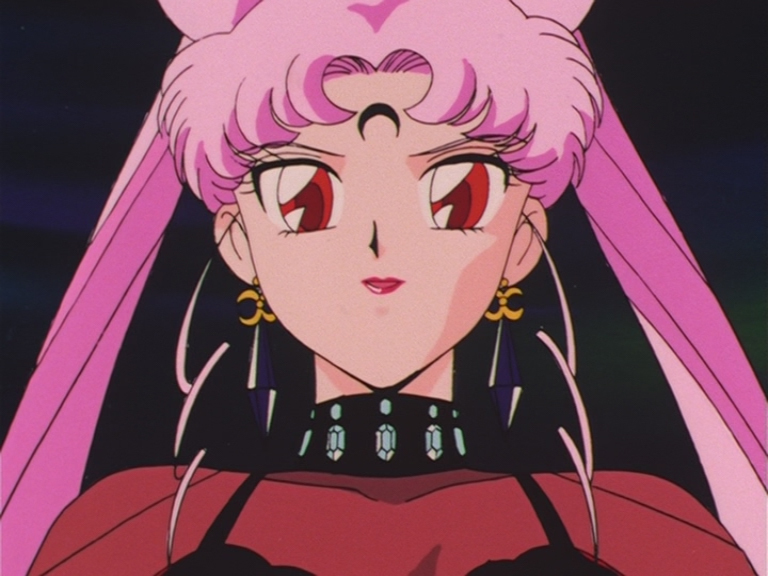 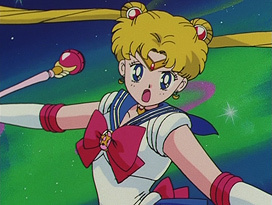 Episode 34: Sailor Moon and Tuxedo Mask. 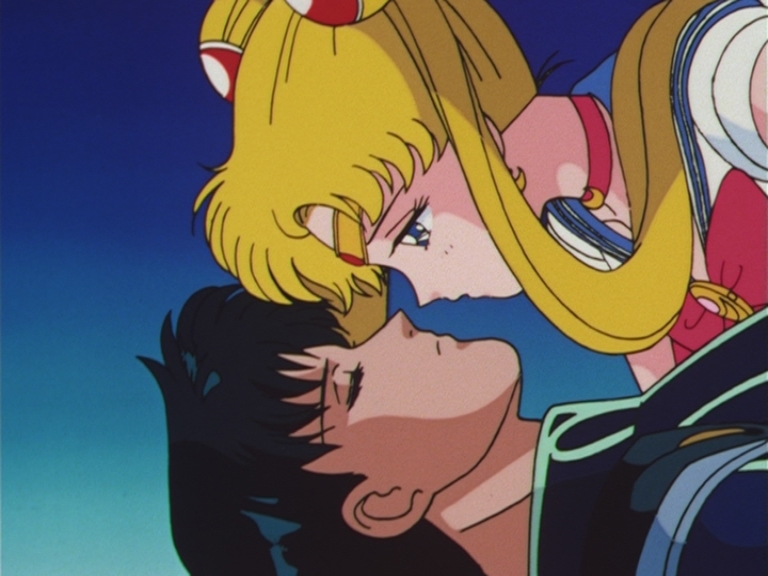 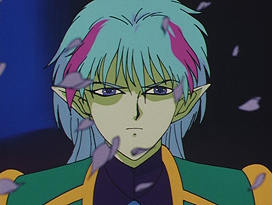 Episode 46: Sailor Moon and Prince Endymion. 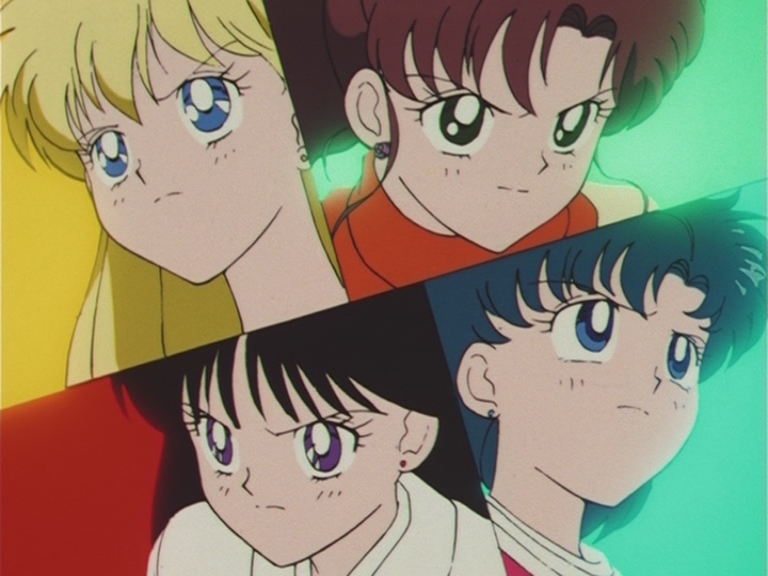 Episode 58: Minako, Makoto, Rei and Ami. 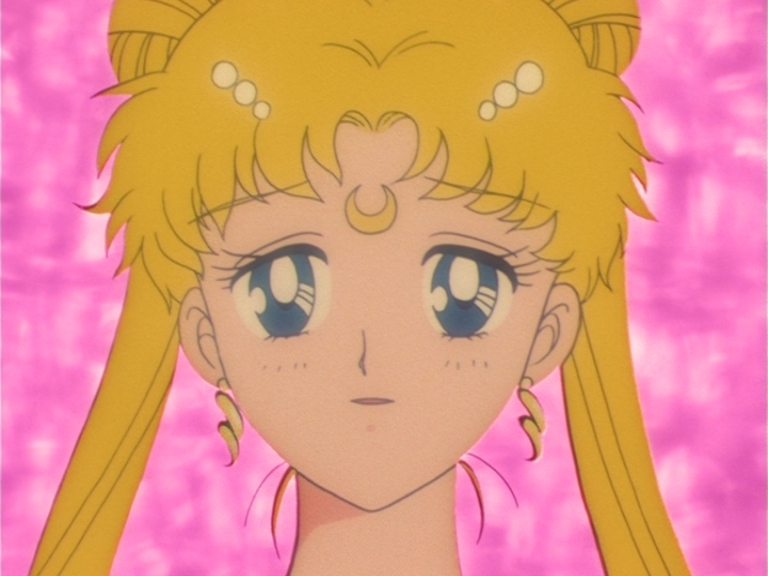 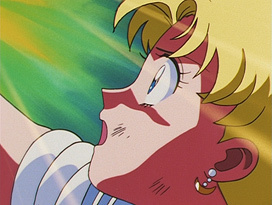 Episode 88: Neo Queen Serenity. Sailor Moon R: Moon Crystal Power Make Up. 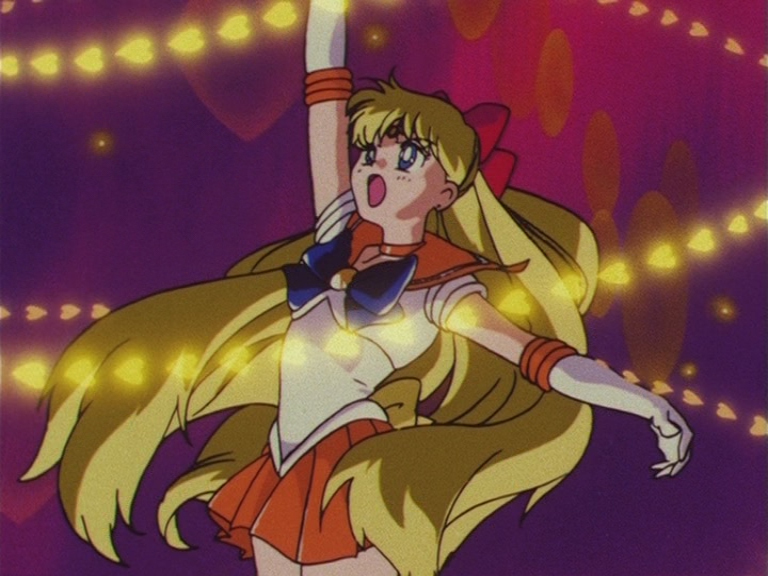 Sailor Moon R: Moon Princess Halation. 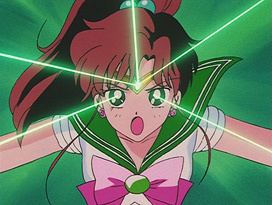 Sailor Moon R: Shine Aqua Illusion. 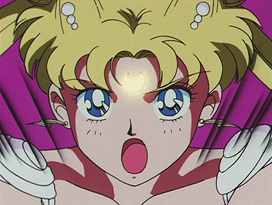 Sailor Moon R: Burning Mandala. 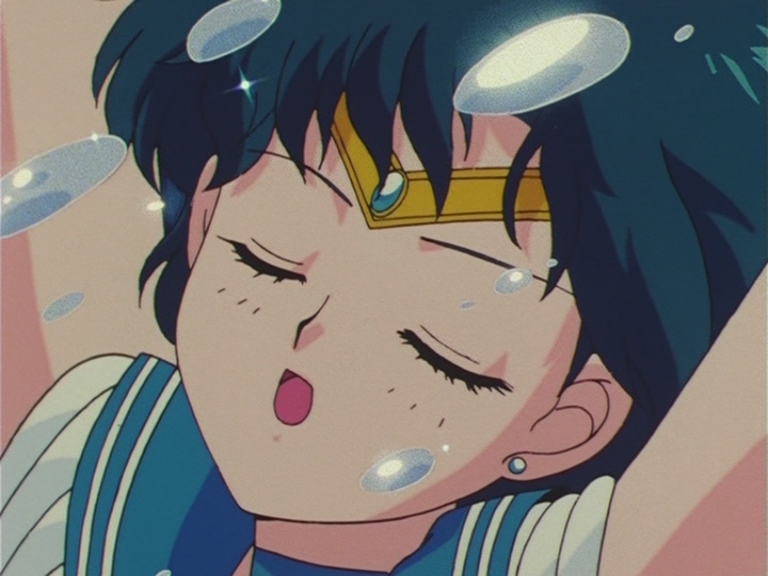 Sailor Moon R: Sparkling Wide Pressure. 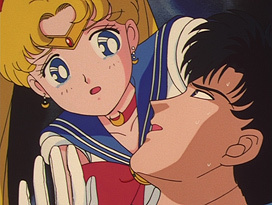 Sailor Moon R: Venus Love Me Chain.